January can often seem a little quiet on the fragrance front with many perfume houses simply finishing their winter sales or concentrating on their upcoming spring releases. One company that always delivers a very welcome burst of warmth at this time of year however is Fragonard with their Flower of the Year series. The concept of the range is simple, take one key ingredient and present it in an original yet easily accessible way. 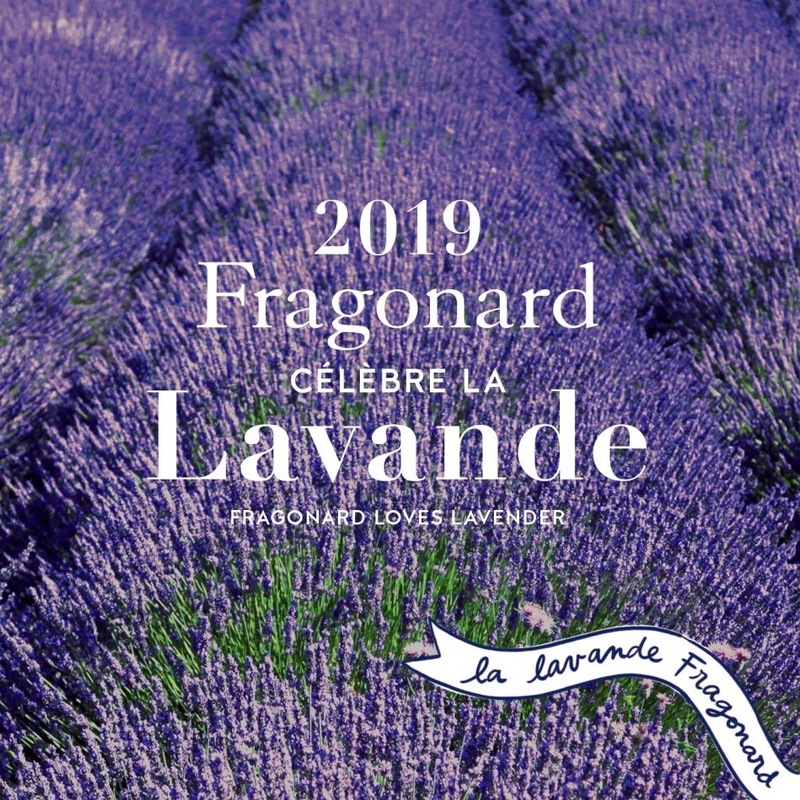 Lavender has been chosen as Fragonard's "olfactory signature" for 2019 and the task of interpreting it has again been given to Céline Ellena, but how will she twist this very familiar scent? If you mention the word lavender to most people then instantly the images of grandmothers and soap spring to mind. This classic ingredient seems to attract looks of derision when its name is spoken but, whatever your current opinion, I challenge you to revisit this iconic aroma. Up until the 1950s every perfume company had its own fragrance based on, or around, lavender and it was big business. Guerlain released a version, Yardley famously built its reputation on the purple hues, and Croydon in England was actually the centre for quality blooms but, as often happens, it fell out of fashion. When Agnès Costa, one of the owners of Fragonard, was deciding which flower to focus on for this year’s celebration the choice was whether to go back to a traditional bloom or to build on the success of last year’s more aromatic verveine. 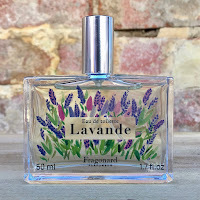 Previous inspirations had already included peony, iris, mimosa, and lily of the valley, but the decision was finally taken to revisit lavender, a Provençal favourite. With customers now demanding that even soliflors offer much more than just a “single note”, the creation of the latest addition to the catalogue would have to blend traditional with modern. 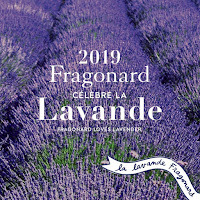 Lavender is not an entirely new fragrance for Fragonard, a version is already part of their Naturals collection, but that scent is a much more direct interpretation. It opens with a huge hit of lavender, as you would expect from a more soliflor perfume, before a touch of patchouli helps to emphasise the earthier quality of the lavender. The addition of chamomile adds to the herbal aspect of the scent before a final touch of vanilla-like sweetness softens the dry down. It is a relatively simple creation, which is what the Naturals range is designed to be, but Céline Ellena’s new release is completely different. 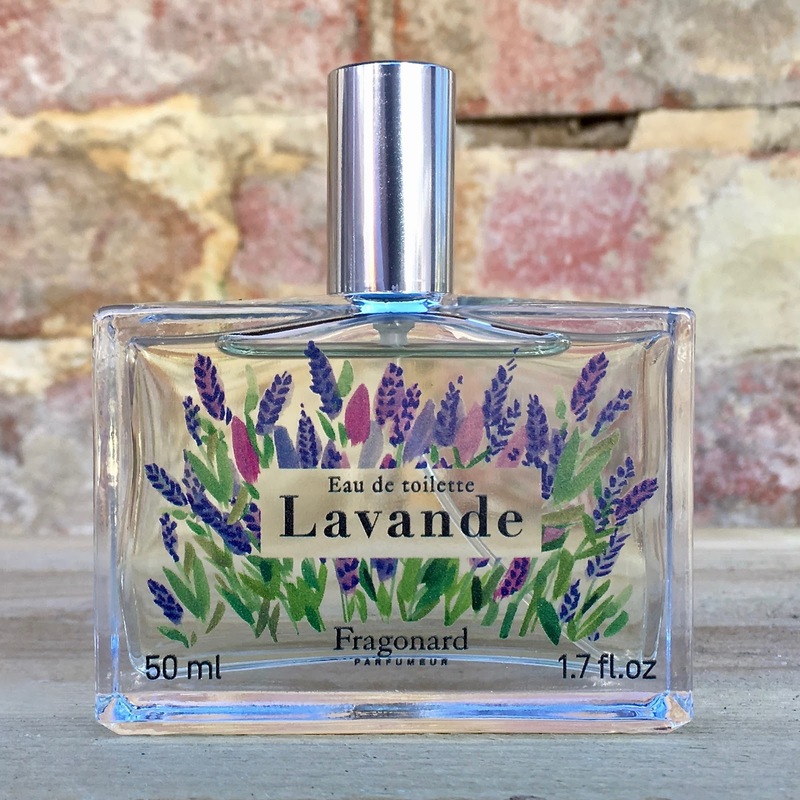 Lavande is an interesting one at the start because the combination of myrtle and absinthe seem to give a fresh and herbal quality that cleverly links down to the floral heart. It’s here that you find the camphorous lavender of the title but it’s blended with the perfect balance of jasmine to really bring the floral qualities to the front for a change. Also in here though is gentian and it’s this that contributes an arresting bitterness that helps to keep Lavande exciting. The dry down brings out a buttery iris and, along with the delicate woody notes, completes a wonderfully unisex interpretation of this classic ingredient. Lavande is available from the Fragonard website at fragonard.com and selected stockists priced at £18 for 50ml.